FOR STOPPING AND STABILISING YOURSELF DURING A DRIFT DIVE. 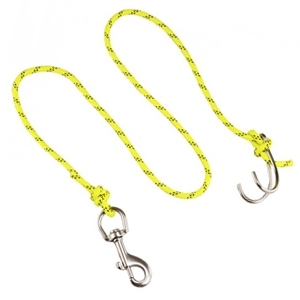 Comes with a 304 grade stainless steel double hook. 6mm diameter cable with tensile strength of 450kg (990lb).